I’m a twentysomething British northerner with a fine line in wit and cynicism. I write as and when inspiration takes me. 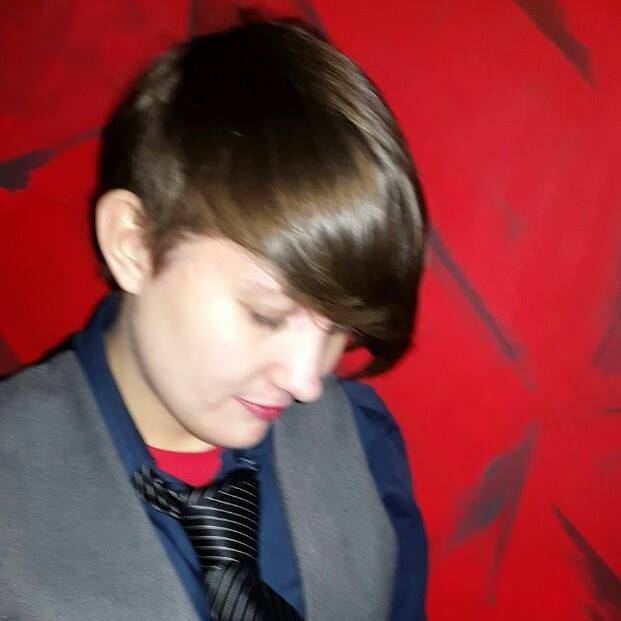 Androgynous girl, married asexual, overly passionate about punk, cinema, history, politics, literature and comedy.